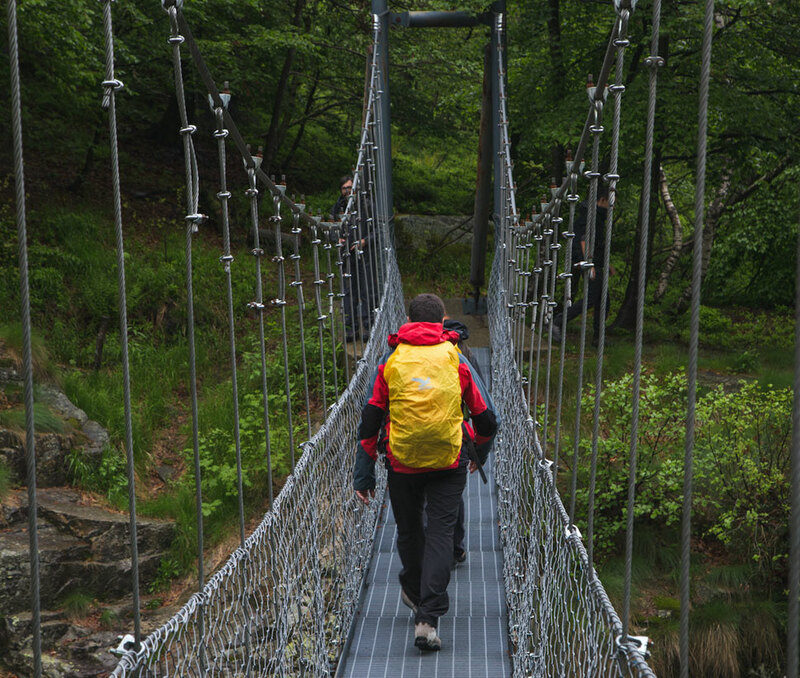 Oasi Zegna is a freely accessible protected nature reserve covering around 100 km2 in the Biella Alps. An ideal destination for families, sports people and lovers of the mountains, it has a full calendar of events, recreational activities and educational projects promoted by Consorzio Turistico Oasi Zegna. Skiing, hiking and Nordic Walking are just some of the outdoor sports awaiting you at Oasi Zegna. In every season. The Hotel is a stone’s throw from Bielmonte, a small ski resort with mostly easy and never crowded slopes exposed to the sun all day. 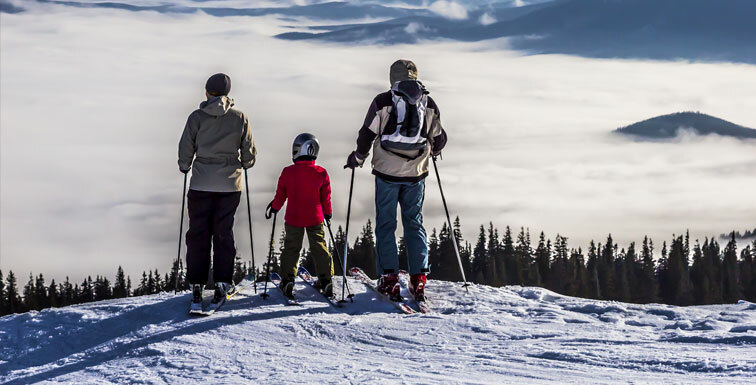 It’s ideal for kids, who can learn to ski in total safety under the supervision of instructors from two ski schools (scuolascibielmonte.it and scuolascimontemarcabielmonte.it) and Baby Park animators. Immersed in the uncontaminated nature of Oasi Zegna, Bielmonte has 20 km of cross-country skiing trails in the woods of Valsessera, a dense network of snowshoe paths and beaten trails for hiking in woodland silence and enjoying the views. For “slow snow” lovers, there’s a shuttle service linking the Bucaneve with the start of the various routes. 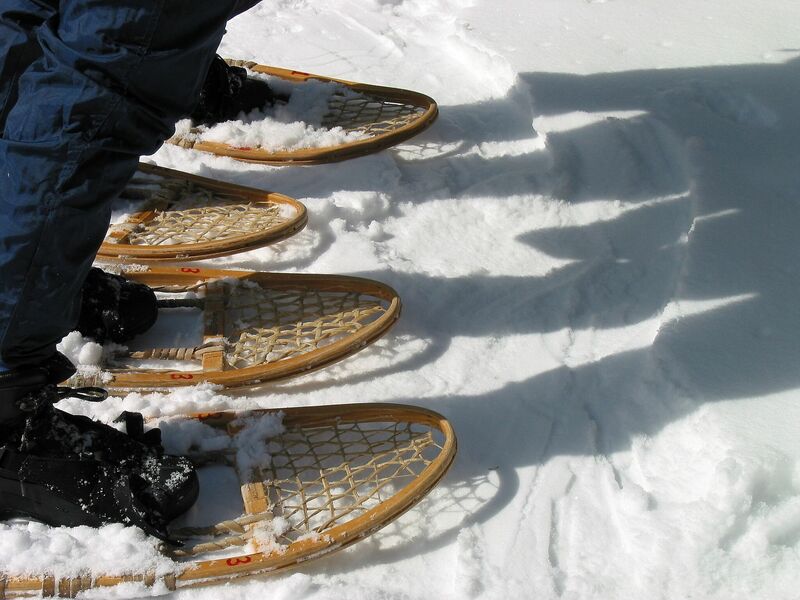 Guided hikes, including “moonlight” snowshoe outings, are organized by the Snowshoe Center at Bar Ristorante Chalet Bielmonte. A complete sport that strengthens muscles, improves posture and burns up fats. 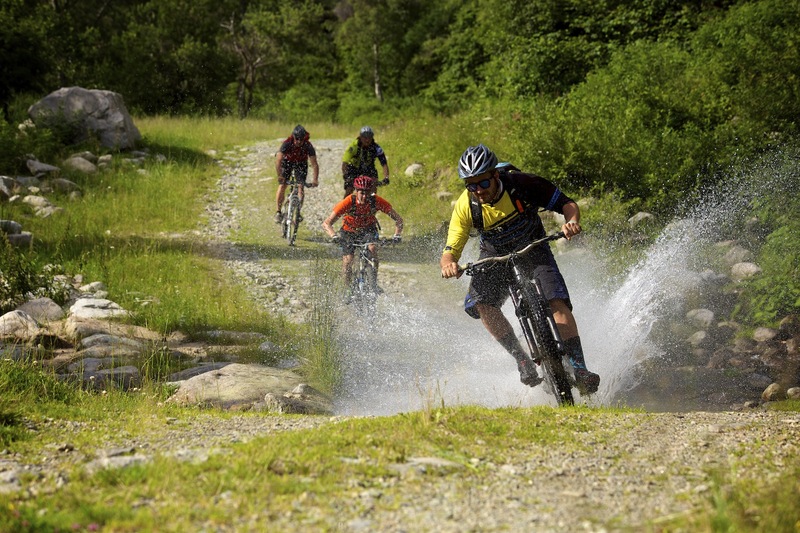 Suitable for everyone and great fun, it’s becoming increasingly popular. 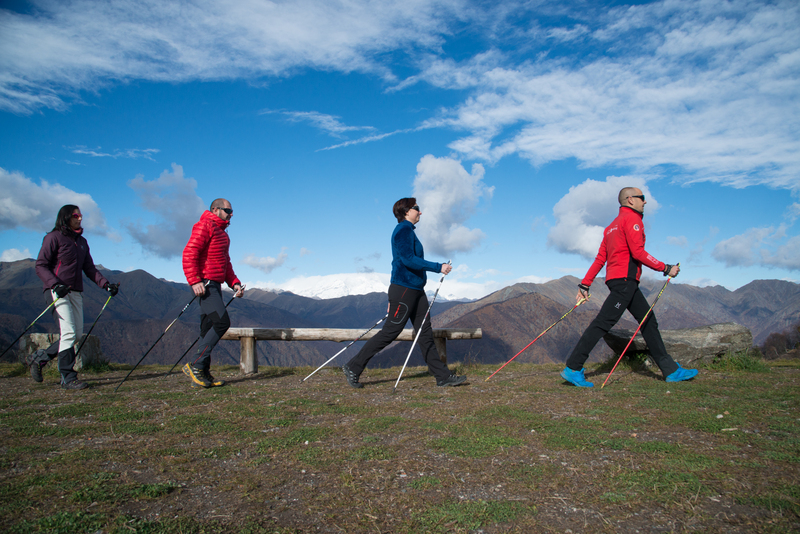 To experience Nordic walking with poles, visit Oasi Zegna’s Nordic Walking Park®, which has five itineraries of various lengths and levels of difficulty starting from Trivero, as well as instructors.